Anshul Pandey is an Indian television actor. 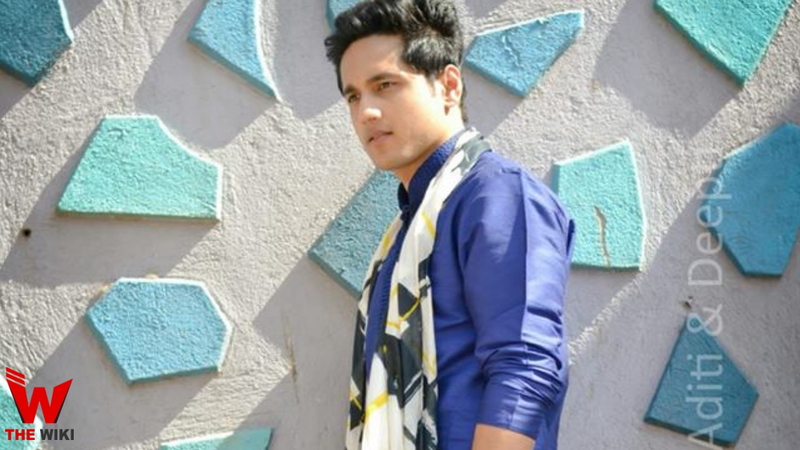 He is famous in the television industry for the roles in “Bade Achhe Lagte Hain ” and ” Yeh Rishta Kya Kehlata Hai “. He has made a good fan-fallowing from these shows, in which mostly are girls. 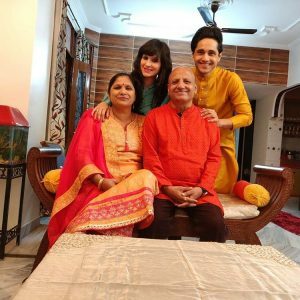 At this time, he is seen in the Star Plus show “Ek Bhram Sarvagun Sampanna“. 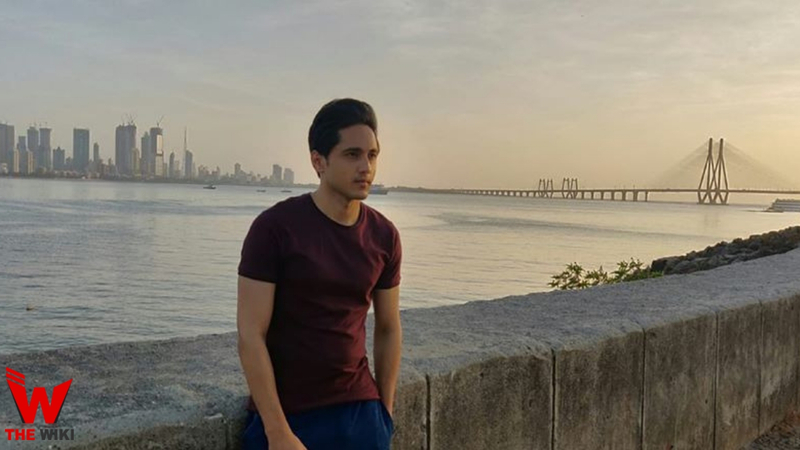 Anshul Pandey was born in Delhi but spent his childhood in Nainital. His father’s name is Yogender Pandey and mother’s name is Veena Pandey. Apart from them in the family, he has a younger sister Sakshi Pandey. 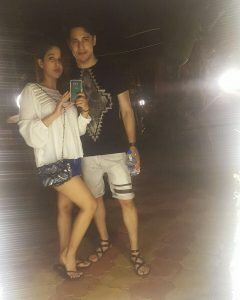 In the “Gapshap With Debina” show, he admitted that he loves Priyanka Wadhwani, his co-star in Yeh Rishta Kya Kehlata Hai and they are both going to marry soon. When he was in second class, his parents admitted him to Nainital’s boarding school, Sherwood. Artists such as Amitabh Bachchan and Ram Kapoor have completed their studies from this school. 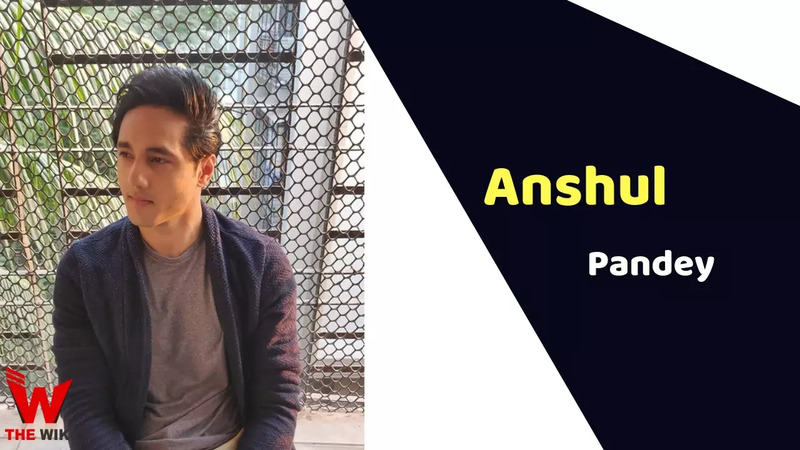 After completing 12 studies, Anshul Pandey turned to Pune for engineering. He has a degree in BS Marine Engineering. From childhood to college, he had never thought that he would work in television world one day. 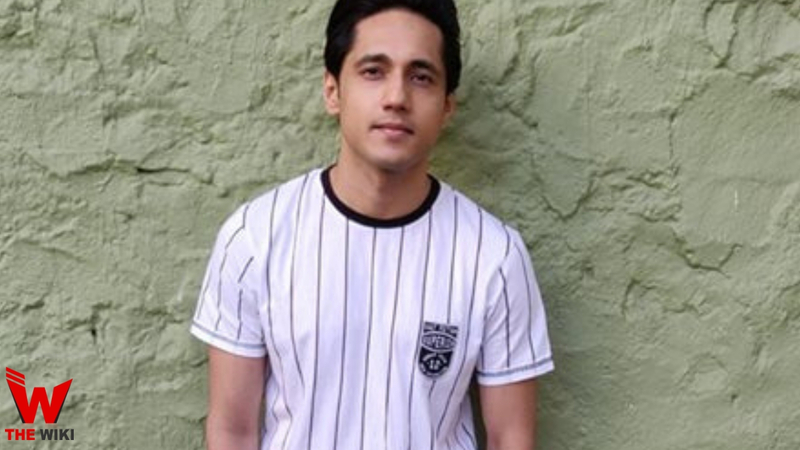 When Anshul came to Pune for studies, he would often go to Mumbai to meet his friends. During this time, he also worked for some advertisements. Slowly his attention started towards acting. If you have more Details about Anshul Pandey. Please comment below we will updated within a hour.